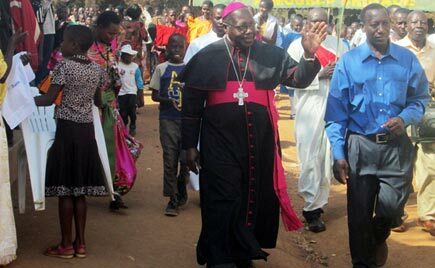 The Bishop of Masaka Catholic Diocese John Baptist Kaggwa has joined other Ugandans in criticising the recently introduced social media tax saying it is affecting the low income people. While giving his summons yesterday Saturday during celebrations to mark St. Henry’s College Kitovu (SHACK) 96 anniversary, the man of God asked the government to abolish the tax as soon as possible or else revise it to weekly. This comes at the times when many Ugandans have resorted to using VPN in order to bypass the taxes which many analysts reffered to as censor of the internet. Sections of Ugandans have petitioned constitutional court over taxes arguing that it denies citizens right to information. Several members of parliament have also called on the government to abolish the tax. 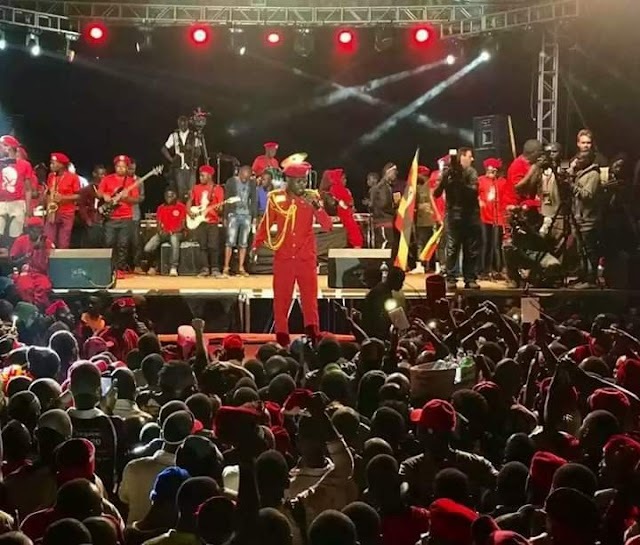 However, the President Yoweri Kaguta Museveni in statement released on Facebook early this week maintained that the social media tax will remain as it is, insisting that social media is a luxury and has to attract a levy. He however reduced the mobile money transactions taxes from 1% to 0.5% a move that has been effected without parliament approval.